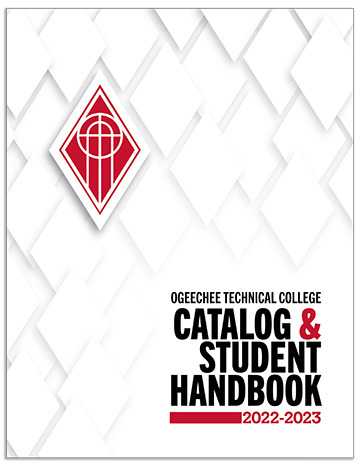 Bill Worthington began teaching at Ogeechee Technical College in 2012. He teaches courses required for the Agribusiness degree, diploma, and two certificates. Bill holds a Master of Agricultural Leadership degree from the University of Georgia and a Bachelor of Science in Animal Science from Berry College. Bill has been involved in many phases of agriculture since his graduation from Berry. He has raised row crops and beef cattle as well as operated a farm management company, which included a real estate brokerage focusing on agricultural property. Bill also owned and operated a farm supply store. Bill currently maintains a small herd of beef cattle on his farm in Evans County. Bill is married to Kathy and has one daughter, Rachel. Provide a learning environment that emphasizes important traits of successful employees. Create an appreciation for the agricultural industry in Georgia, the United States and the world. To prepare Agribusiness graduates for employment in the business of agriculture. 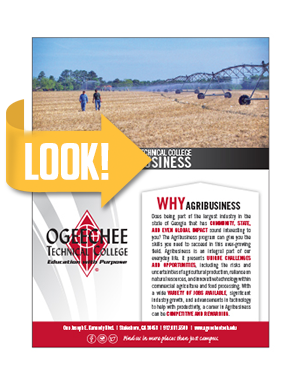 The mission of the Ogeechee Technical College Agribusiness Program is to meet the education and training needs of the agribusiness community and regional employment markets by preparing individual students for competent employment in various sectors of the agricultural economy.